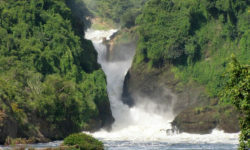 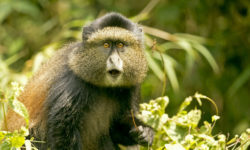 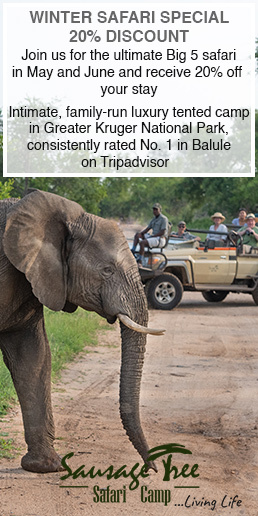 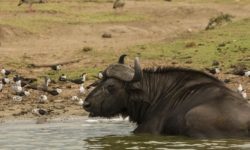 African Pearl Safaris is a leading tour company in Uganda. 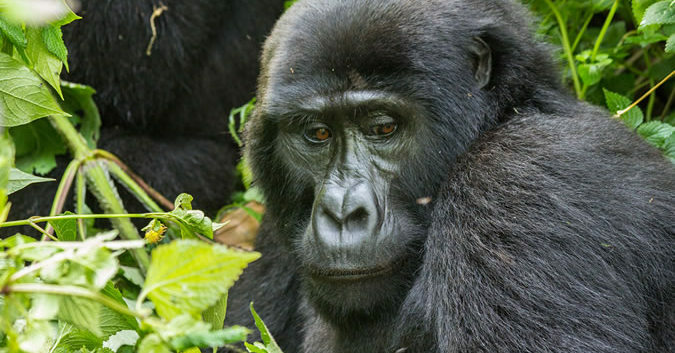 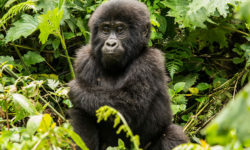 It was the first company to take tourists to Bwindi for gorilla trekking in 1993. 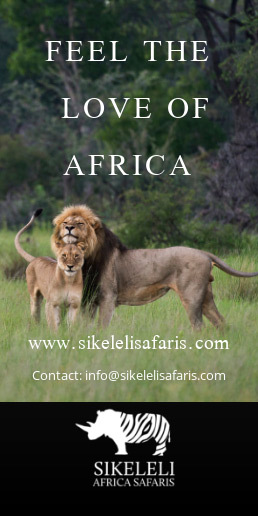 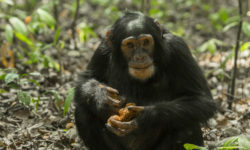 African Pearl Safaris specialises in gorillas and chimpanzee tracking safaris, classic wildlife safaris, mountain hiking expeditions, cultural tours, boating and fishing in Lake Victoria, lodge/hotel bookings, family adventure tours, and excursions in Uganda and Rwanda.